With digital marketing knowledge in a variety of industries and sectors including youth marketing, e-commerce, governments and education, Stanley brings to the table fresh perspectives on how best in class digital marketing practices are developed and executed. 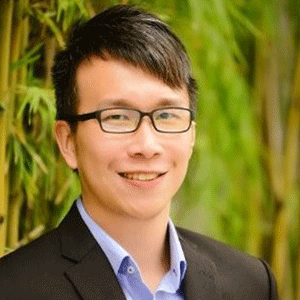 He currently leads the digital marketing team in the Lee Kuan Yew School of Public Policy and is responsible for content opportunities to help drive thought leadership for the school and deepen engagement with its intended audience. Prior to joining the LKY School, Stanley was with Youth.SG, the Singapore Economic Development Board and Global Sources (a B2B e-commerce platform).